You have found your way to Tasty Tuesdays. A place to share your favorite family recipes. 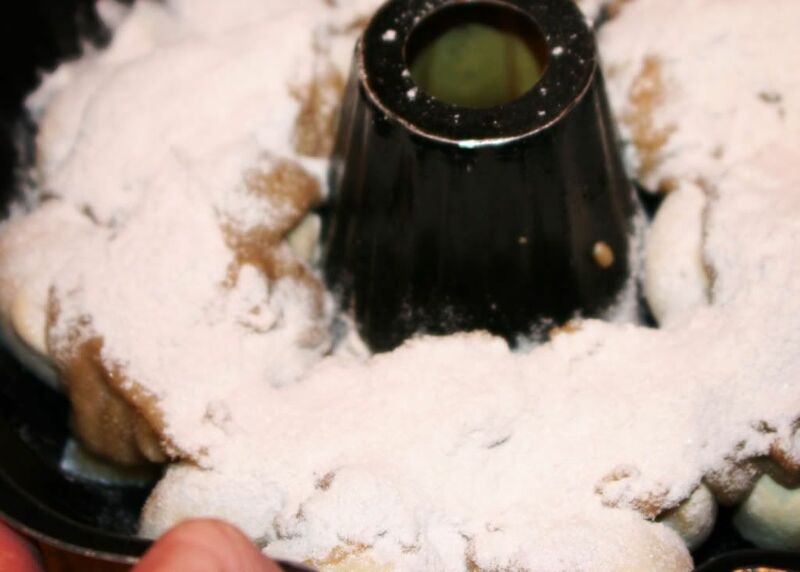 Today I am sharing a favorite Christmas morning treat thanks to my dear friend Vicki Garbett. 4 ingredients and less than 10 minutes is all you need. Throw it together. Let it set overnight. Pop it in the oven for 20-30 min. Voila. Breakfast. 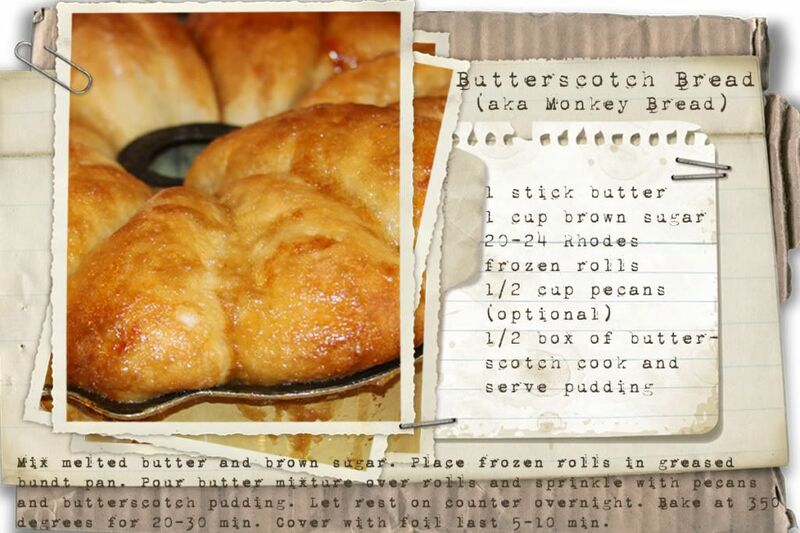 Some people call it Monkey Bread. Here it is in all it's glory. So a bit tempermental, but otherwise a very simple recipe. Grease your pan and throw in the frozen rolls. 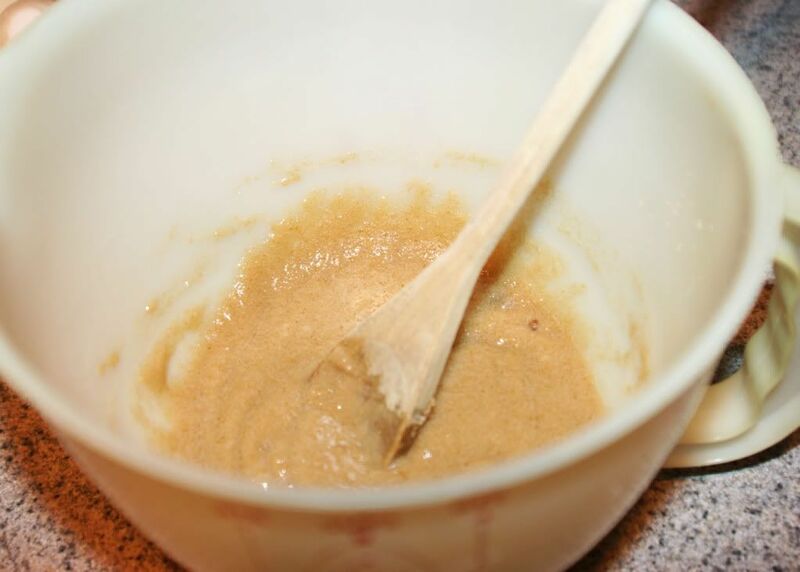 Mix the butter and brown sugar. Pour it over the top of the rolls. 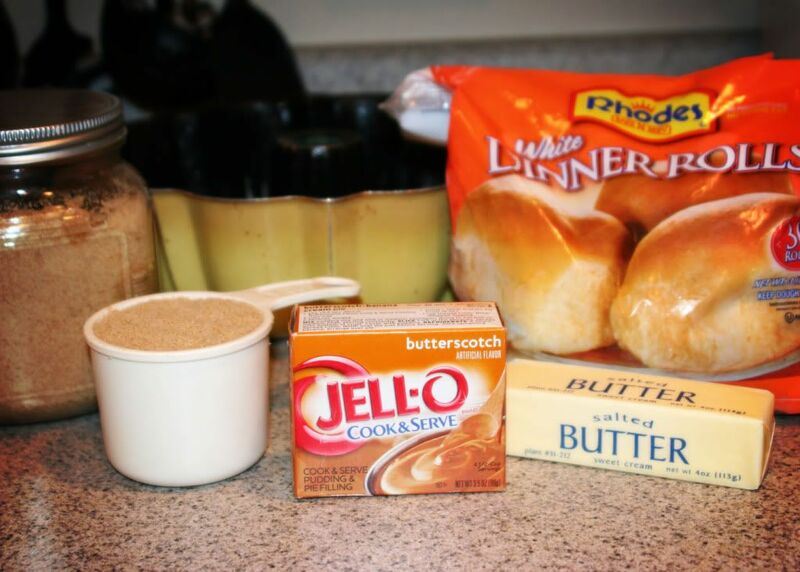 Sprinkle half of the butterscotch pudding over that. Let it set overnight to rise. Hopefully it won't be quite as large as the photo above. 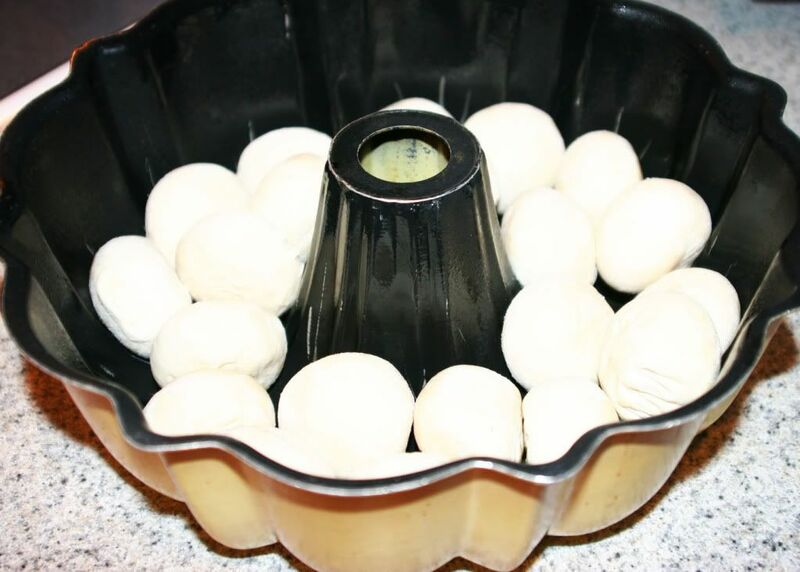 Bake at 350 degrees for 20-30 minutes. Cover with foil the last 5 minutes or so. Gooey yumminess perfect-o! Can't ya just smell it? And here is a recipe card for the taking. Enjoy. Thanks for stopping by. If you have one to share link it up below, otherwise enjoy the bloghop. I love Tasty Tuesdays, but am looking to simplify my life in 2011. If you are interested in taking over my Tasty Tuesdays, please contact me via comment or email at lish@mchsi.com. That is one of our CHRISTmas traditions for breakfast. :) It is divine and so easy! Thanks for hosting again this week, I linked up with a delicious Salmon Piccata recipe. OMG- my mom used to make that all the time! I haven't had it in years! My grandma used to make monkey bread and I've never been able to find a recipe. This looks WONDERFUL!! That looks so yummy! What time will they be ready? I'm coming over! 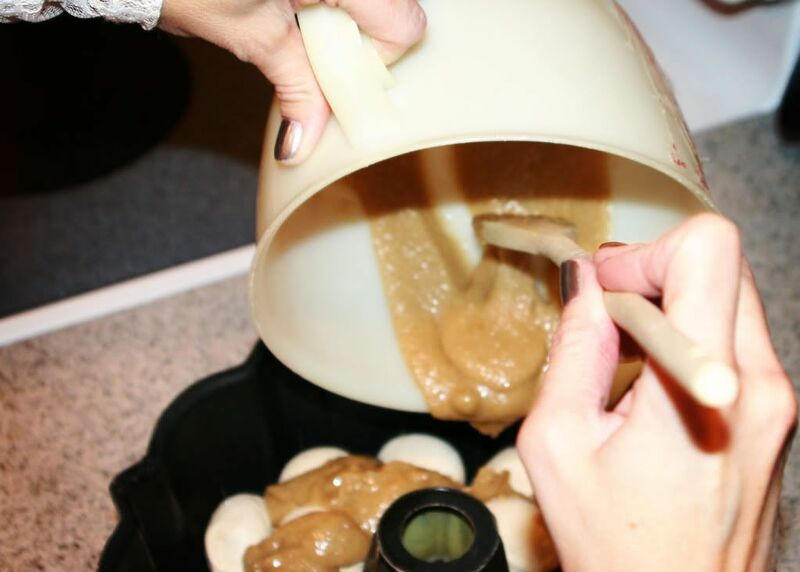 Monkey bread has become a Christmas morning tradition in our home! LOVE IT :) We actually made orange monkey bread this year. Also, if you'd like to contact me about hosting, I'd be interested. Have a Happy New Year! That looks mouth wateringly delicious! I made this once a long time ago, and you've convinced me to make it again! This week I'm sharing my recipe for Dairy Free Carrot Cake Ice Cream. It really is amazing! Lovely recipe - and so nice that you can make it the night before! Thank you for hosting and Happy New Year! 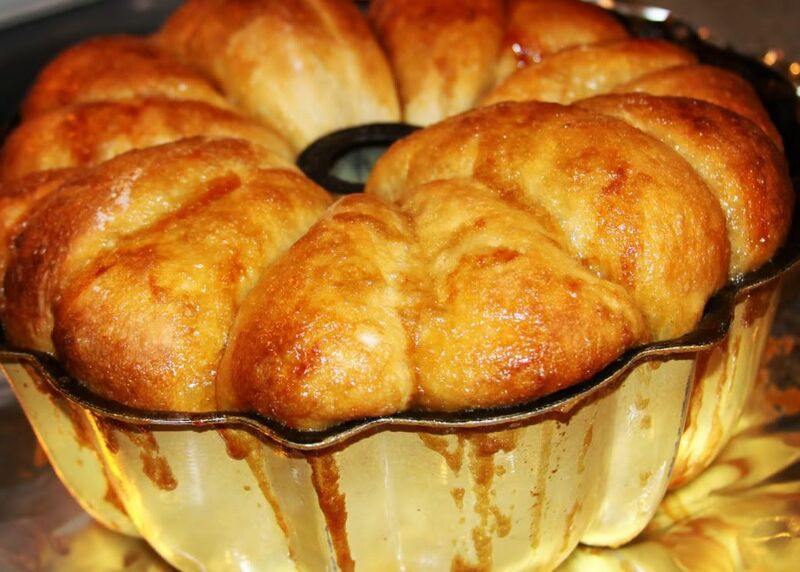 monkey bread is one of the best desserts ever! Your photos make it look SO good! 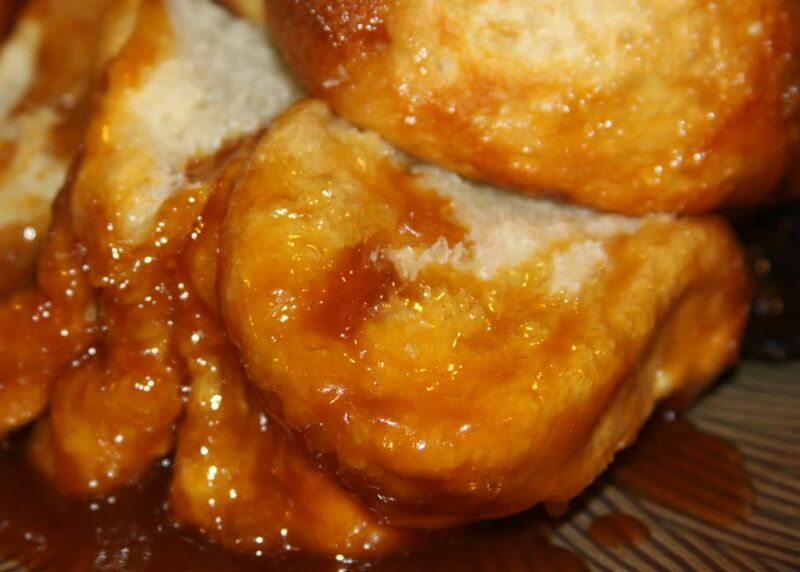 Oh Yum...Monkey Bread. I wish I had some right now to have with my coffee. 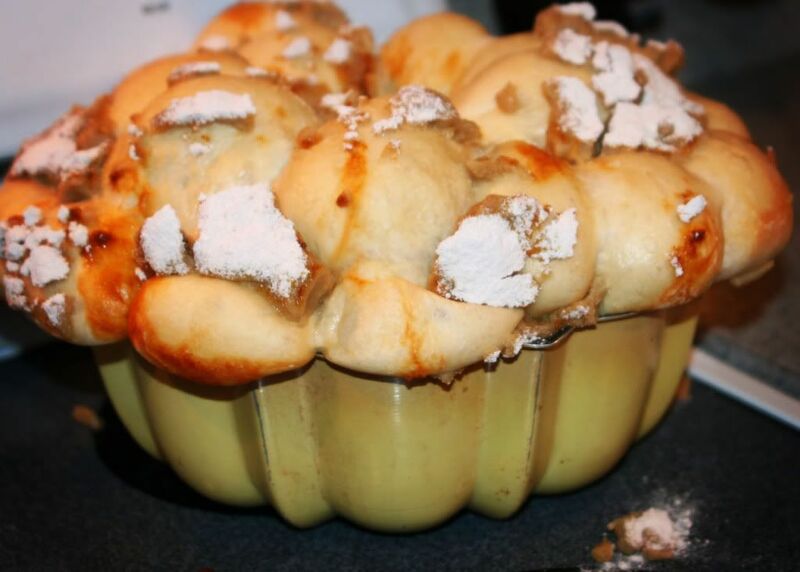 Thank you for sharing your recipe and beautiful photo's. Happy New Year! So funny to see this, because I have the exact same recipe and we make it every year for breakfast on Christmas morning! So yummy and so easy! I hope you and your family had a wonderful Christmas! I used to make Monkey Bread with my Kindergarten students when we did the letter "M", but I've never made it with my own children. Now I will! Thanks for hosting! I linked our New Year's day Black Eyed Pea Soup. Happy New Year! easy enough for me!. Thank you for taking the time to host these linky parties. Have a safe Happy Holiday. Passing on the torch for Tasty Tuesdays? I love your blog and have enjoyed linking up each week! I would also be interested in hosting. So I accidently posted my wordless wednesday on this hop. I can't delete it. So sorry about that!